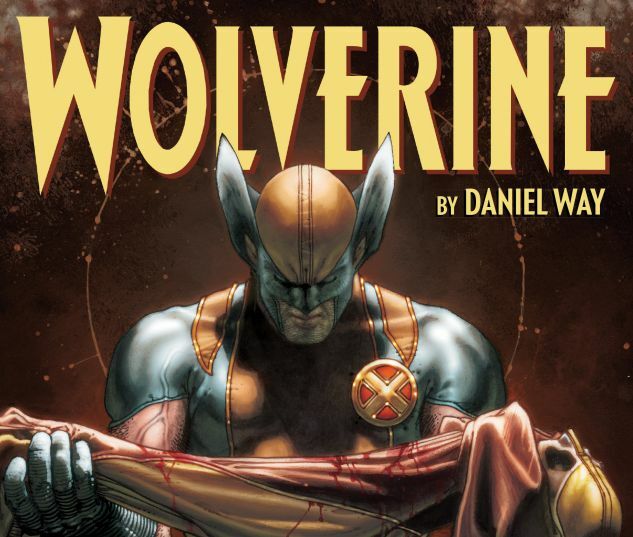 Daniel Way’s revelation-filled run concludes as Wolverine searches for the shadowy string-puller Romulus! 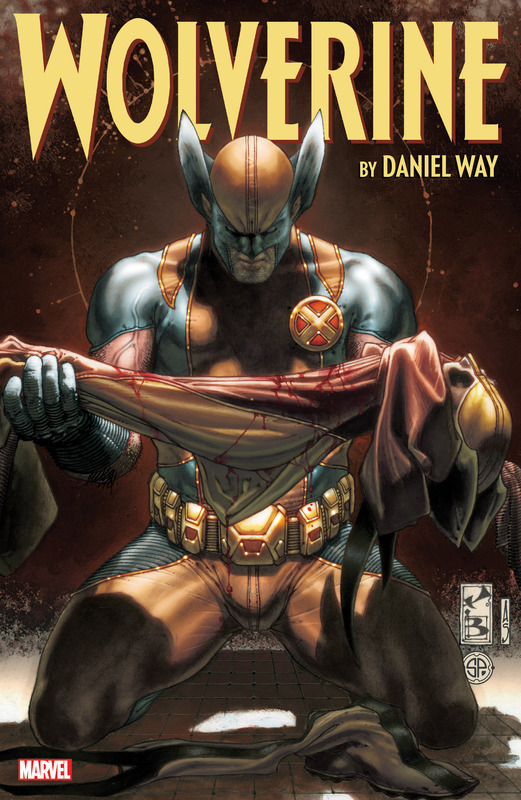 Meanwhile, Wolverine’s son, Daken, is on the hunt for the deadly Muramasa Blade — and in his way stand the X-Men! Repeated setbacks lead Logan to a radical change in tactics, but his new plan needs the help of unlikely allies from all corners of the Marvel Universe. And some of them may not be so willing — including the Hulk! But one way or another, Romulus will be revealed — and Wolverine’s vengeance will finally come within reach. 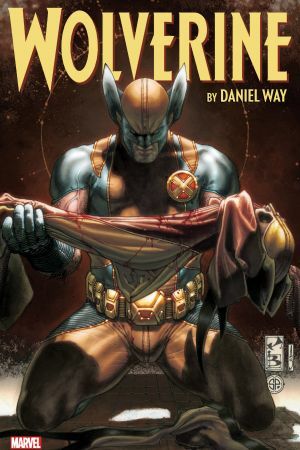 And with their final confrontation on the horizon, Wolverine reaches out to the most unpredictable ally of all: Daken! But now that his origins have been revealed, can Wolverine break free of the vicious cycle that has defined his hundred-year life? Collecting WOLVERINE: ORIGINS #33-50 and DARK WOLVERINE #85-86.